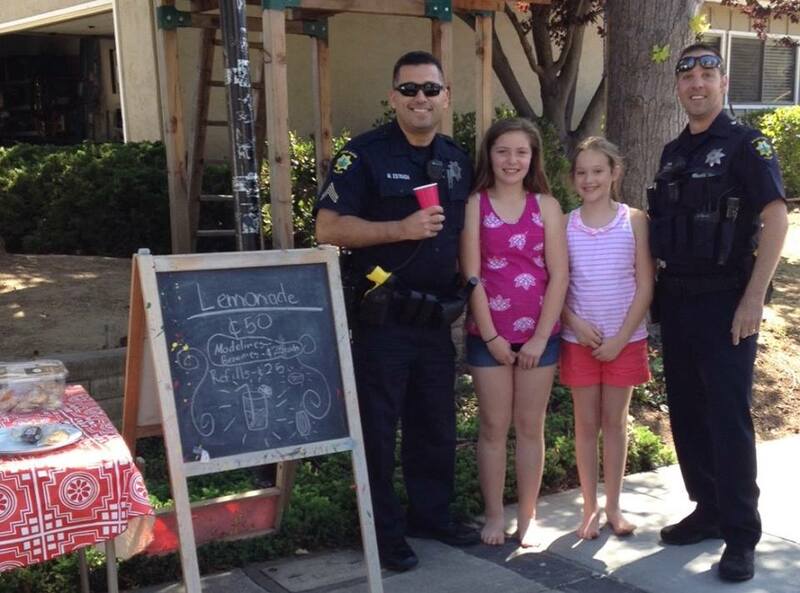 #CopsLoveLemonadeStands is the brainchild of two members of the Palo Alto Police Department’s patrol division, Sergeant Ben Becchetti and Officer Pecoraro who thought it would be a great community engagement opportunity and well, let’s face it, who doesn’t love lemonade and goodies? 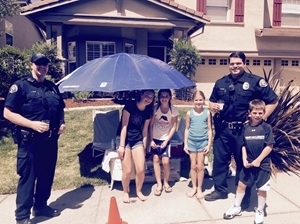 Lieutenant Zach Perron posted a message on Nextdoor asking community members to please let them know whether their children were planning on having a lemonade stand. It turns out, that one post received the highest level of engagement in 2 ½ years! 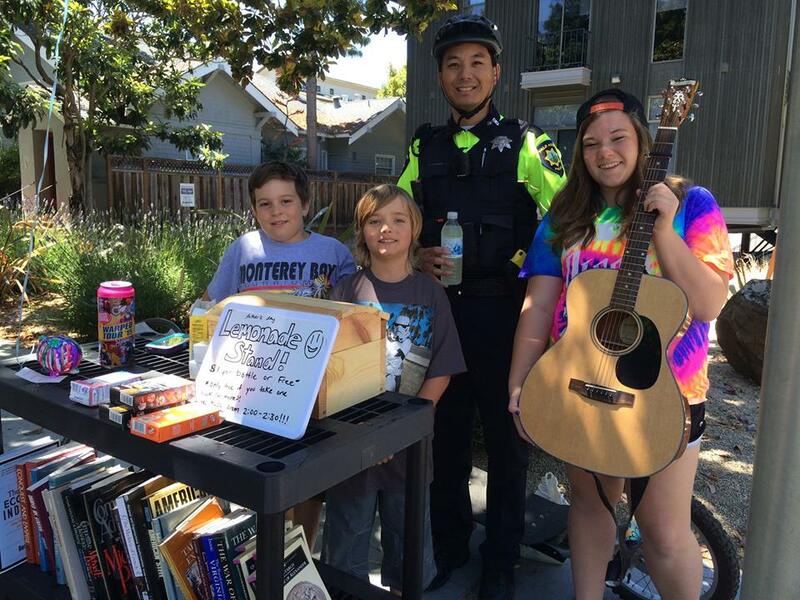 From there came the #CopsLoveLemonadeStands hashtag and a similar invitation on Facebook and Twitter. Within the first week their officers received 20 requests from the community. 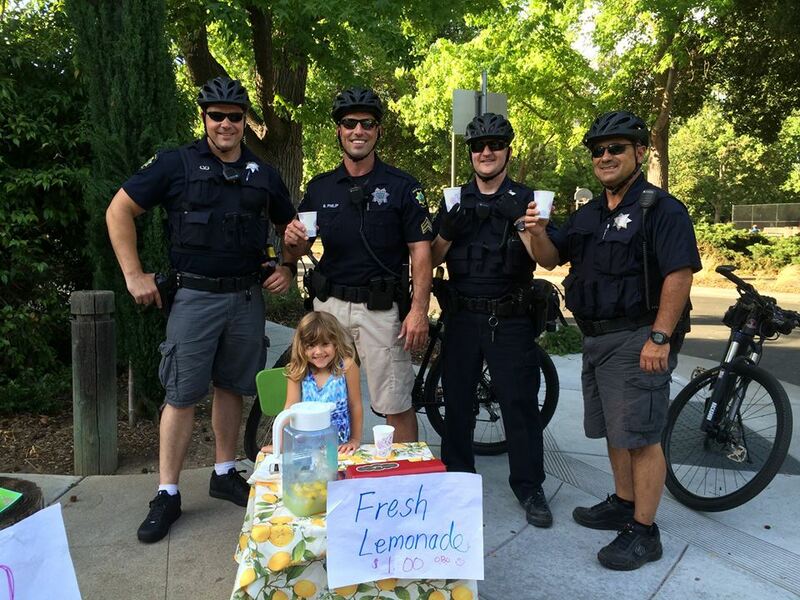 It is worth noting that the Palo Alto Police Department let their community members know that they would try and make it out to all the lemonade stands but didn’t promise they could get to them all. What's even better is that the whole department has assisted in making this program a success; there is currently a pitcher in the report writing room where anyone is welcome to donate future funds for the lemonade stands. When officers head out on patrol they can grab a couple dollars and contribute to any “future entrepreneurs” they see during their shifts. 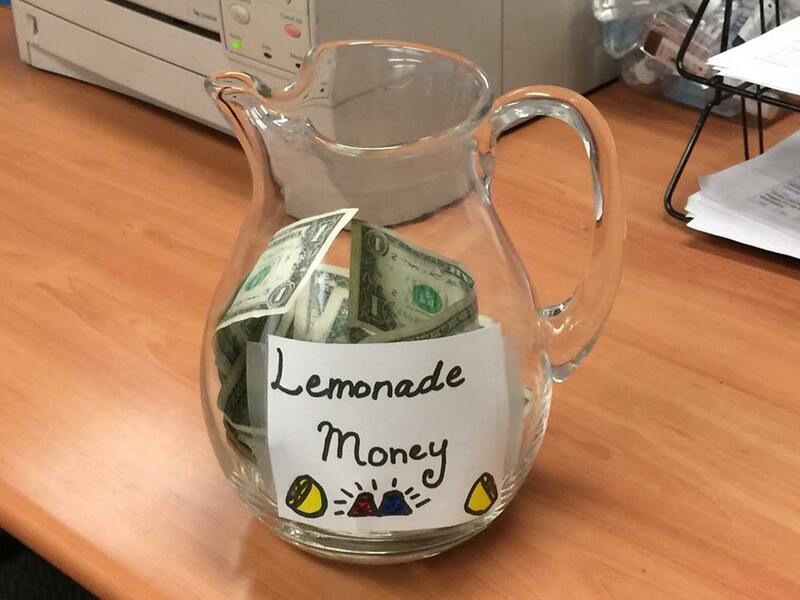 If your department is interested in joining in, simply use the #CopsLoveLemonadeStands hashtag on all those lemonade stand photos and help share in the positive policing initiative!